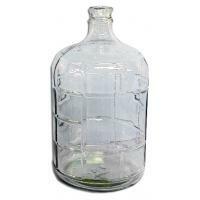 These carboy bungs feature long taper for a more snug fit and better seal. 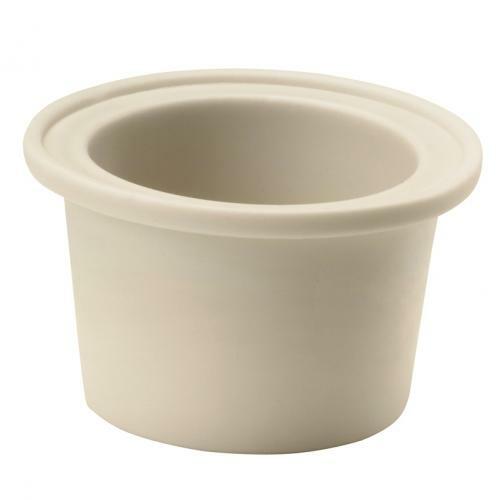 The lip prevents bung from falling into the carboy. 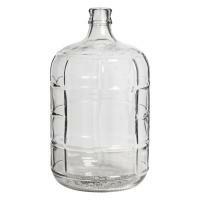 Fits standard 3, 5, 6 and 6.5 gallon glass carboys. Drilled with a hole to fit an airlock.